Dr. Goldberg is the Chief of Oral and Maxillofacial Surgery at North Shore University Hospital at Syosset and is an Assistant Clinical Professor at The State University of New York at Stony Brook School of Dental Medicine. He maintains attending staff positions at Long Island Jewish Medical Center, North Shore University Hospital at Manhasset, North Shore University Hospital at Syosset, Winthrop University Hospital and Nassau University Medical Center. 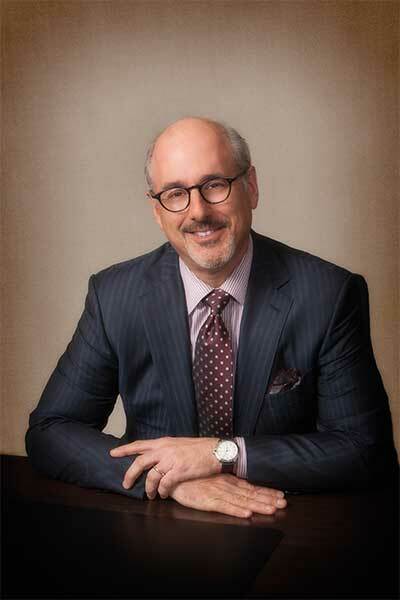 Dr. Goldberg practices the full scope of Oral and Maxillofacial Surgery and is a Diplomate of the American Board of Oral and Maxillofacial Surgery. He has a particular interest in dental implant surgery, bone graft reconstruction of the jaws and orthognathic surgery. Dr. Goldberg is also very experienced in the management of the pediatric oral surgery patient. He is a member of the American Association of Oral and Maxillofacial Surgeons, New York State Society of Oral and Maxillofacial Surgery, American Dental Association, Nassau County Dental Society, New York State Dental Association and the Academy of Osseointegration. Dr. Goldberg was raised in Dix Hills, Long Island and is a graduate of Half Hollow Hills High School West. He enjoys golf and skiing. He resides in Dix Hills with his wife Robin and son Spencer.